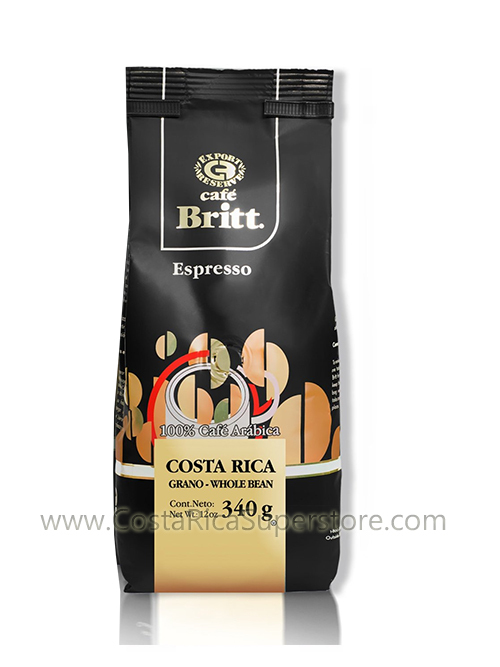 BRITT'S ESPRESSO coffe has a natural and rich flavour that allows it become the perfect choice for espressos, lates, capuccinos, etc. 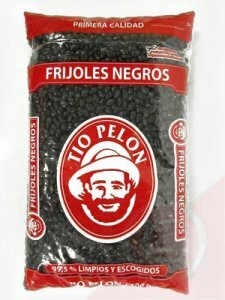 Espresso like you´ve never had before! It´s widely recognized that the natural sweetness and acidity of Costa Rica's pure, mountain-grown Arabica beans make some of the best espresso. 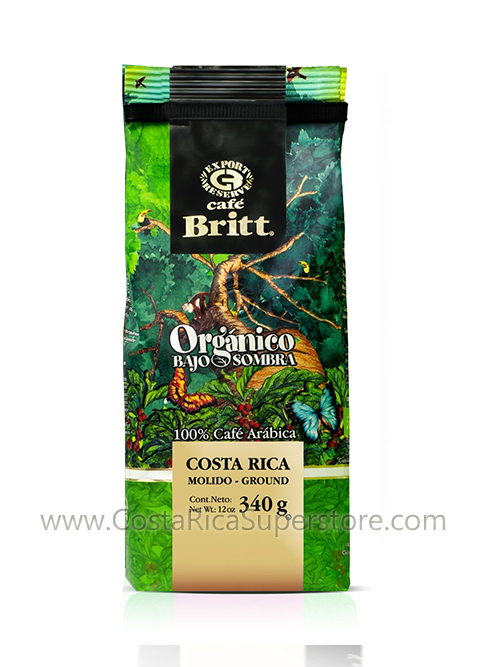 Café Britt enhances this uniqueness by carefully selecting and slowly roasting only the choicest gourmet coffee beans for a full-bodied flavor and rich consistency. 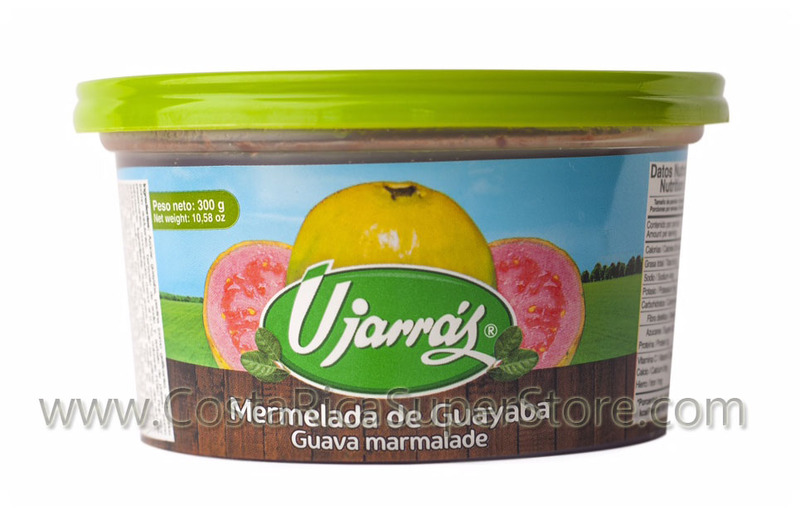 This is a must have for your espresso, cappuccino, latte or cafe au lait.